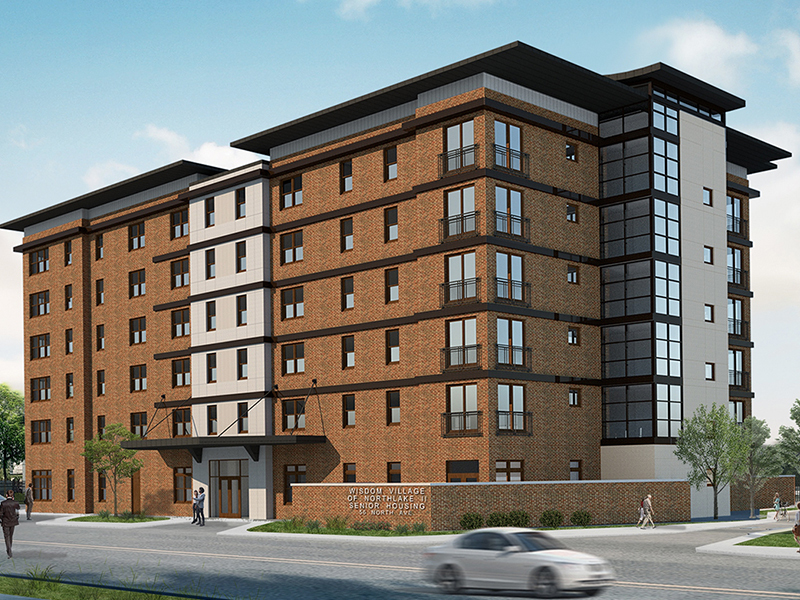 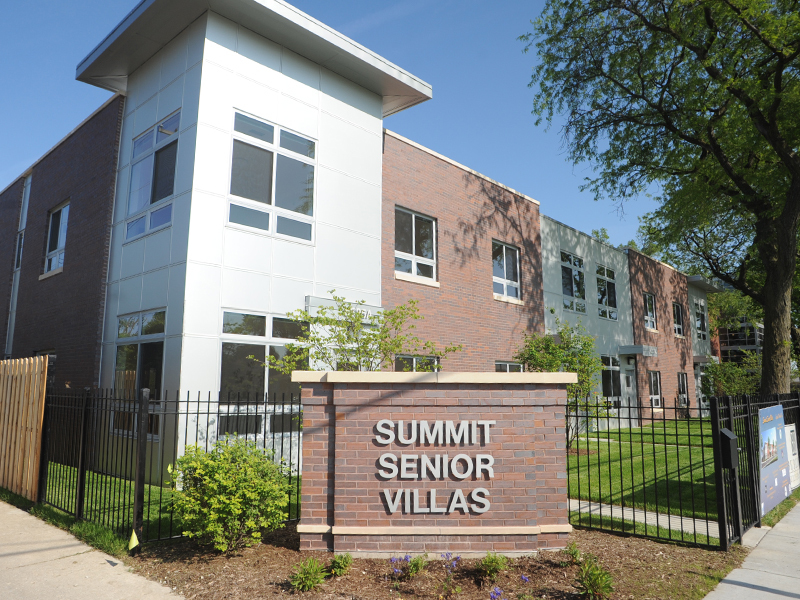 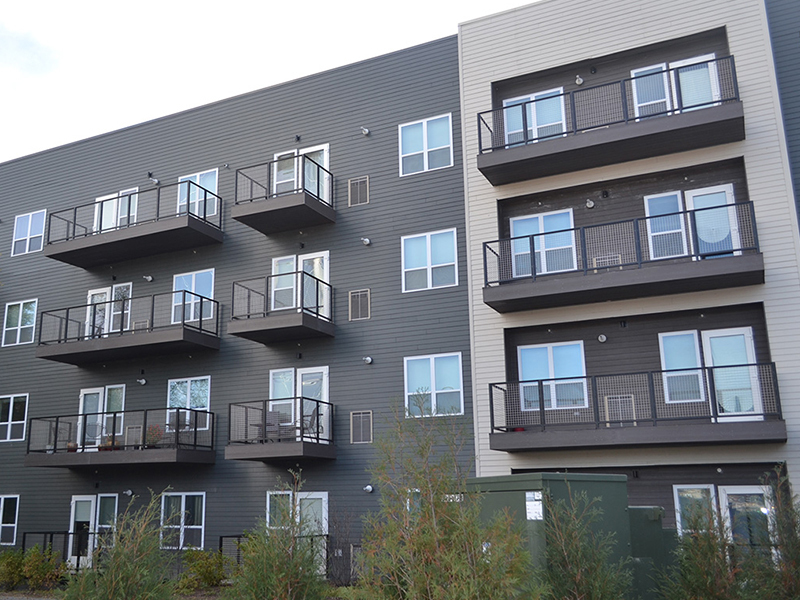 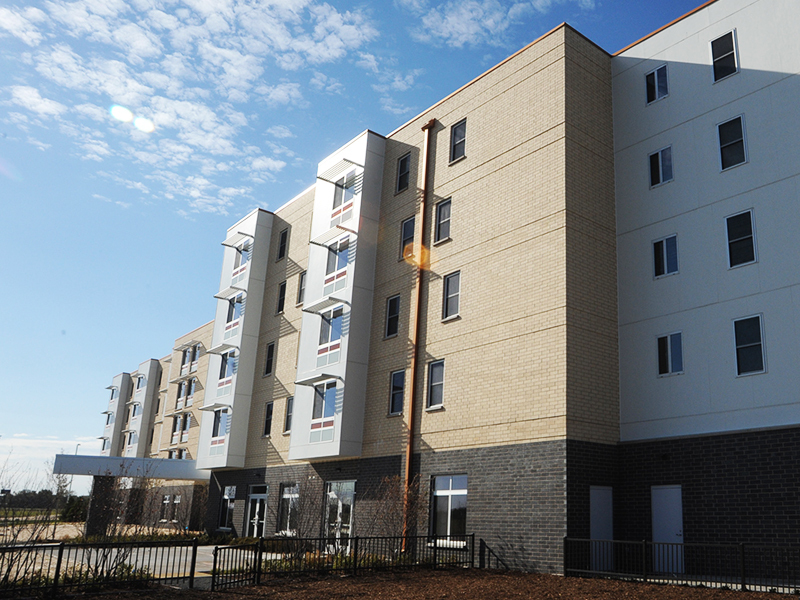 Creating and Preserving Affordable Housing in Communities Throughout the U.S. 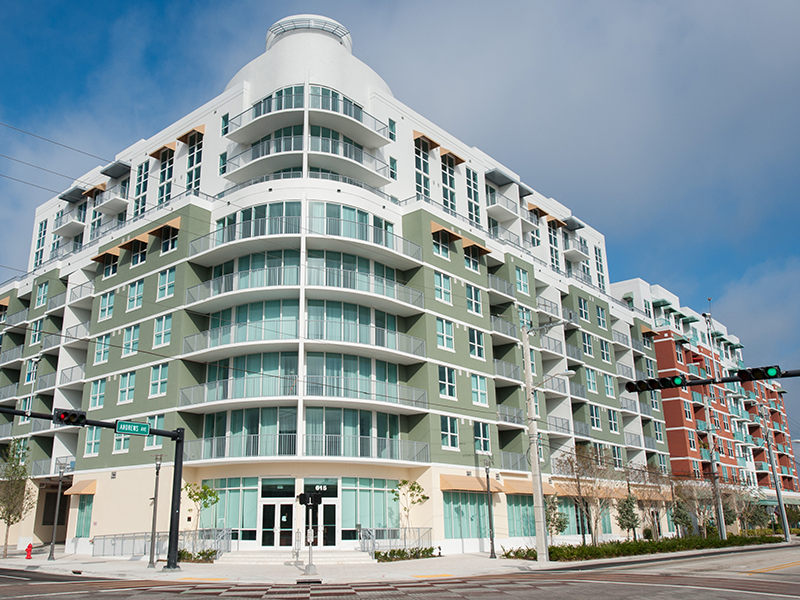 Since 1998, Turnstone Development Corporation has developed over 1,680 affordable housing units for families and seniors. 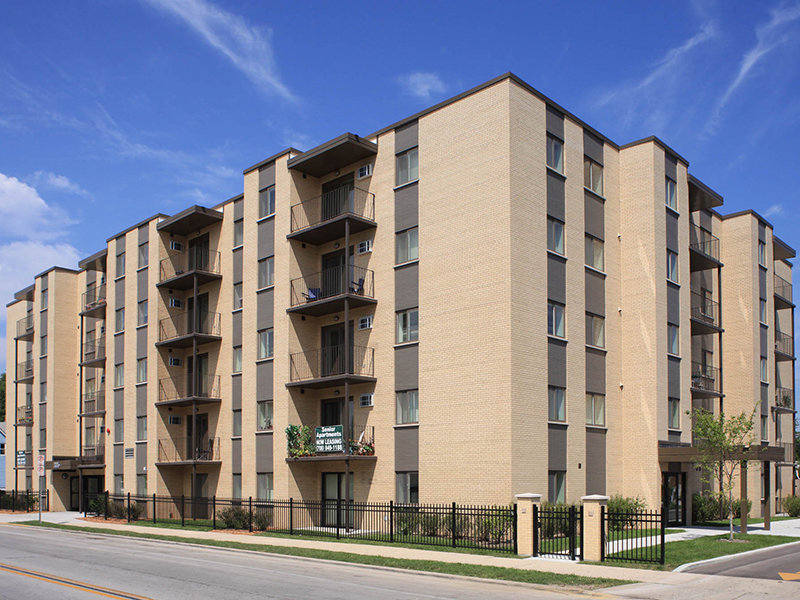 A not-for-profit 501(c)(3), Turnstone creates and preserves affordable housing for low-income families and seniors in Illinois and Florida, seeking future projects in cities throughout the United States. 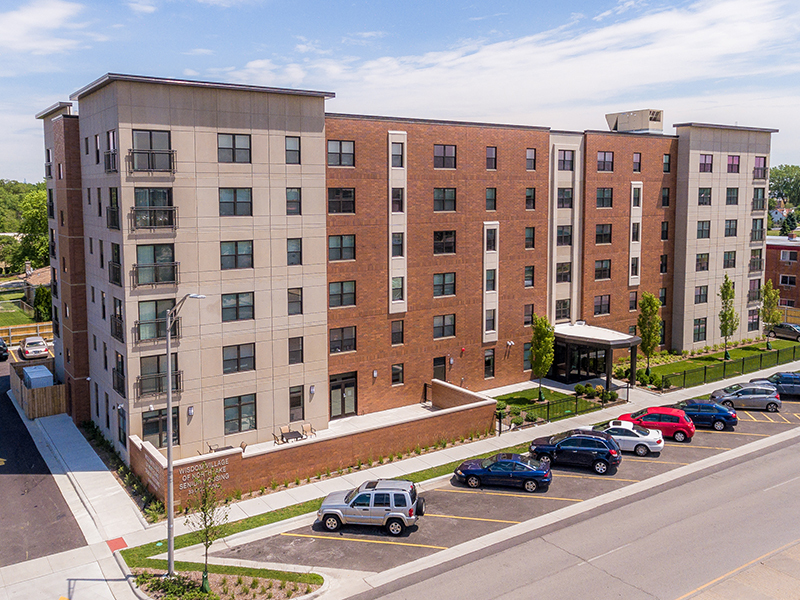 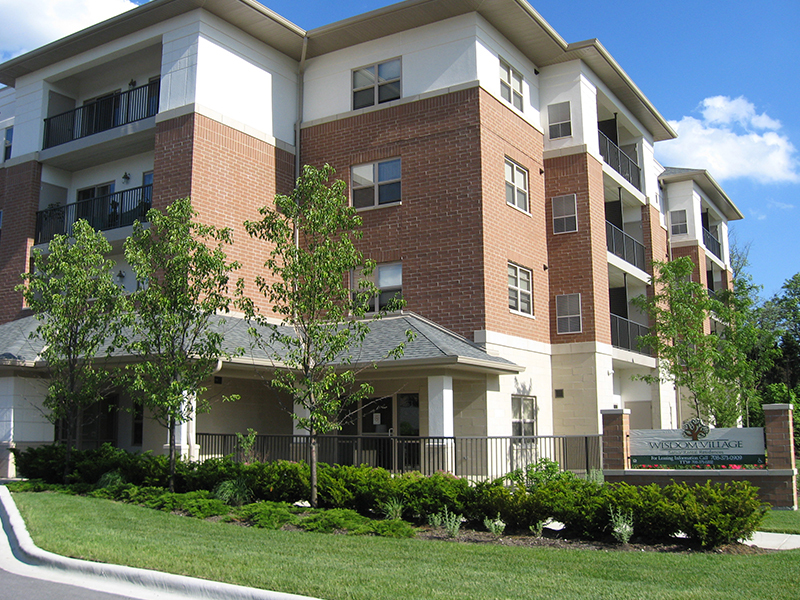 Turnstone continues to build safe, quality and affordable housing for families, seniors, and people with special needs.